Whenever I visit churches, I’m usually content with saying a prayer or two, and if allowed, taking pictures inside. When I was in Hamburg, Germany, however, I couldn’t resist my Couchsurfing host’s invitation to go up the belfry of St. Michael’s Church, the largest church in Hamburg. From the belfry, there’s an excellent 360-degree view of the city. A view of the Hamburg harbour from St. Michael’s Church. Even though it was still winter, I was lucky enough to have two full sunny days in Hamburg, and from the spire, I could see all the famous landmarks, one of which is the opera house, the ultra-modern Elbphilharmonie (12 o’clock position in the picture, the building with three cranes) located along the river Elbe. 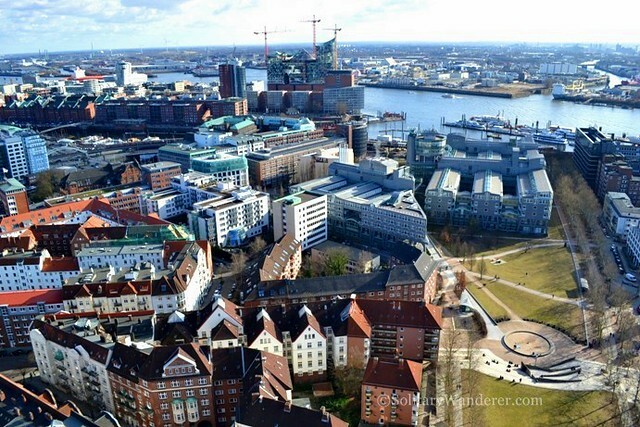 Hamburg’s harbor, while pretty awesome as seen from the viewing platform, must be visited to appreciate it fully. It’s a fascinating combination of the old (some warehouses are to be nominated as UNESCO World Heritage site in 2014) and the new, and buildings dating from the 1800s stand cheek-by-jowl with more modern structures, making for a really picturesque site. You can take the stairs in going up the spire of St. Michael’s, but know that there are 453 steps, so you should be fit and dressed appropriately if you do decide to take this route. There’s also an elevator, but it’s really small and can accommodate only a few people at a time. Be prepared to wait if you’re there during the summer season when they get a lot of visitors. Admission to the church is 4 euros. A visit to the crypt is charged separately. Nice article and great pictures! @ Andrew: I almost didn’t go up as well in St. Michael’s. It’s a good thing I pushed through. I never went to Koln though. Next time I go back to Europe, will definitely check out your suggestion. If you get a chance, the Cologne cathedral is pretty impressive to go up as well. I made the wrong decision with the group last time I was there, but the pictures that the others came down with were quite impressive. @ Vi: I looked at your photos. I don’t think mine can hold a candle to yours! Nice one! Aleah, you definitely should join “Capture the colour” contest. @ Nancie: The metro is nice now. Very convenient and efficient. Hamburg looks like a nice city. I remember being in the train station back in the 1970’s, and it wasn’t the nicest place to be. Looks like things have changed for the better. I love the photo of the colorful boats on the waterfront. 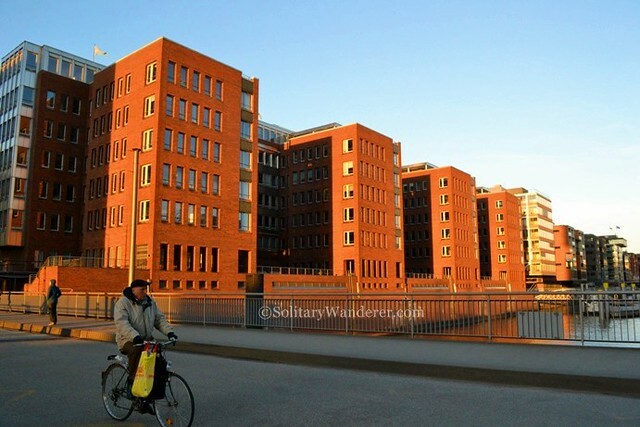 Seeing photos of Hamburg makes me want to turn on some early Beatles music. @ Mary: Thanks thanks! This is my first time to visit a church tower and I must say it was a really lovely experience. 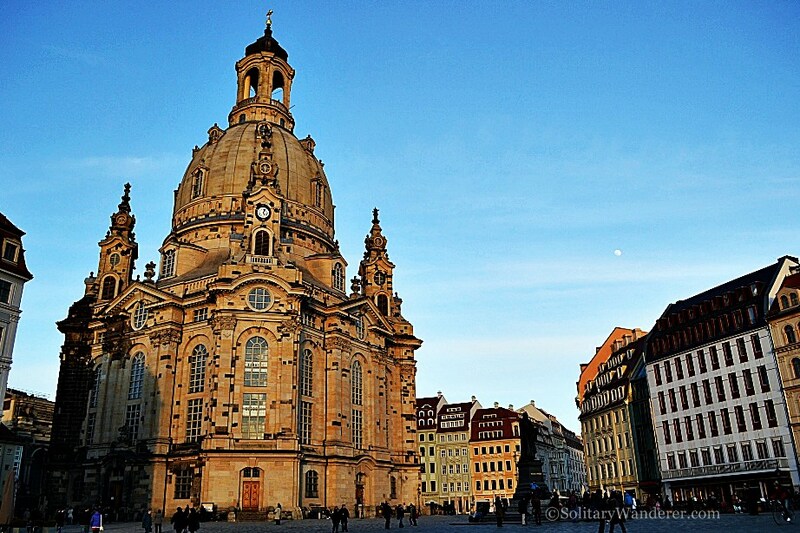 There’s lots of old and wonderful churches in Europe! Too bad some of them don’t allow photography. What a view! I love going up the tallest buildings in the places we visit. Beautiful pictures, Aleah! Love that waterfront picture. 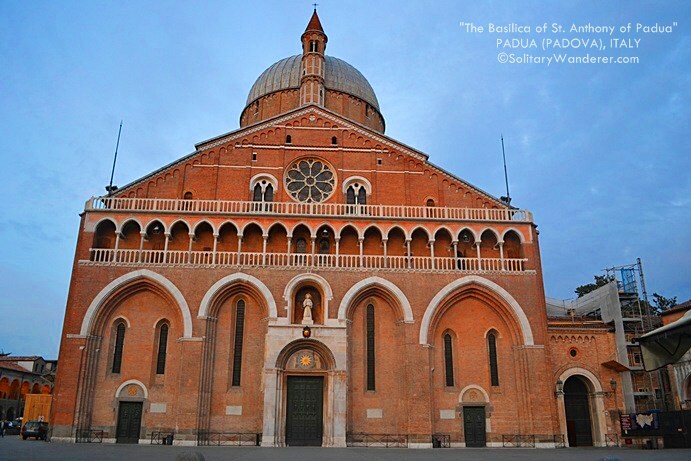 I love visiting European churches too and sitting there to say a prayer and admire the architecture. If it has a tower to climb for a city view, we’d gladly do it. We just did two tower climbs on this past trip including the 400+ steps on Christ the Saviour in Copenhagen. @ Debbie: Hamburg’s harbour is pretty awesome, even during winter! @ Walkingon travels: Thanks 🙂 I didn’t regret paying it too. Love the incredible colors you were able to capture. Glad that 4 euros was worth it! I too love climbing to the tops of buildings for a birds eye view! 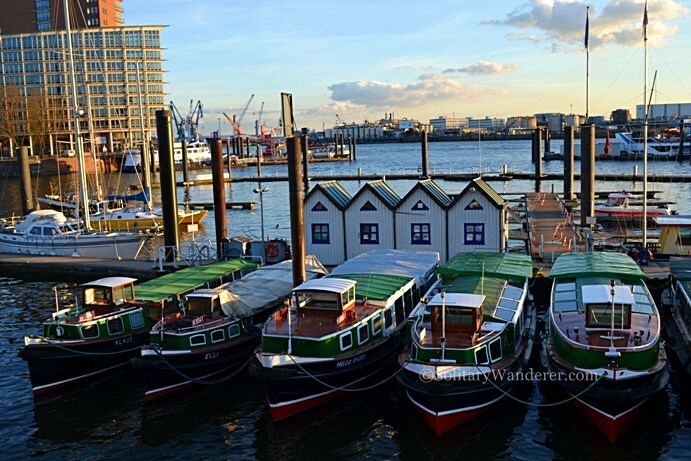 I would also love to wander along Hamburg’s harbor. The ships must be beautiful. @ InsideJourneys: Yeah, we were really way up there. Loved the view! Great photos – I love to climb to the top of buildings and get a great view of the city! Great shots, Aleah! Love the view of the waterfront from St. Michael’s church. Looks as if you were way up. Hamburg is definitely a beautiful place to spend some time. @ Andrea: Yeah, it’s worth it, if you have some to spare 🙂 The view from the top is really great especially if the weather’s clear. Love the view! Was it worth the four euros?